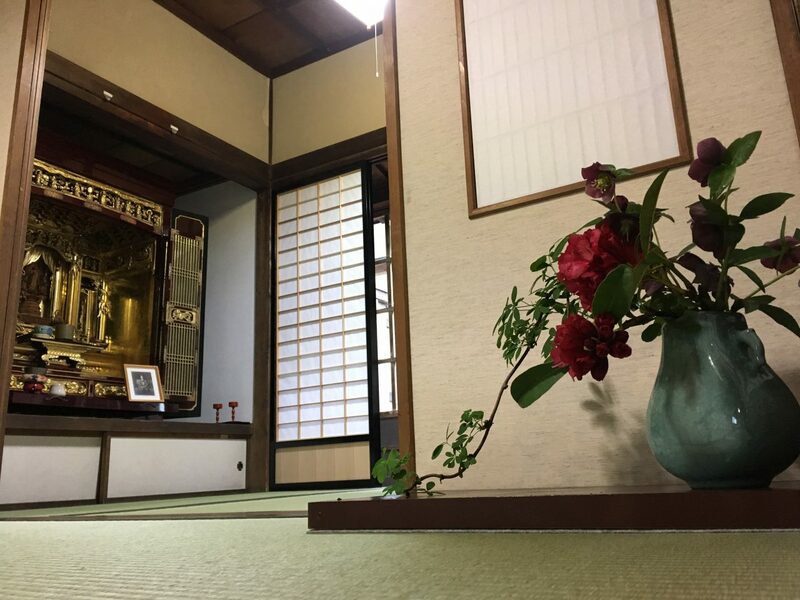 This old-fashioned machiya-style townhouse was the home of Gyofu Souma, an Itoigawa-born scholar, poet and lyricist who left a lasting impression on modern Japanese literature. He is best known today for having written hundreds of school songs in his lifetime, including the song of his alma mater, the internationally renowned Waseda University in Tokyo. His house is preserved as it was when he lived in it and contrains a number of exhibits on his life. 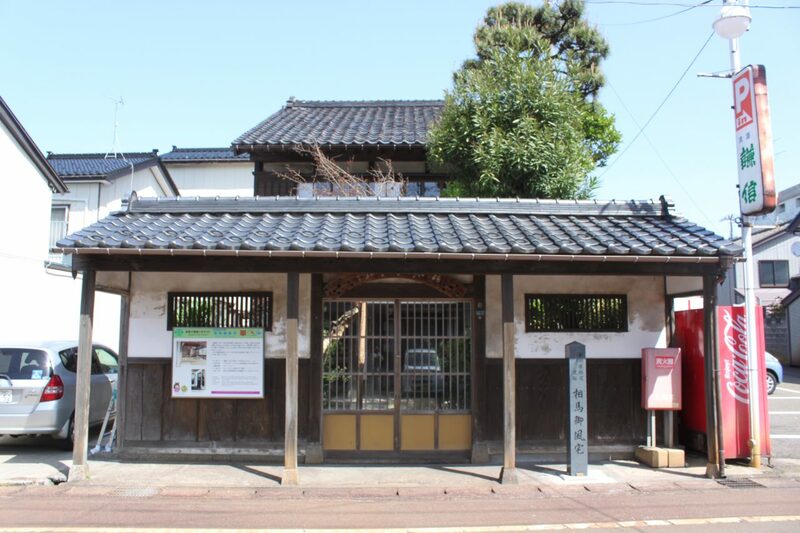 It is also an excellent example of Itoigawa’s version of the machiya, a type of house once commonly seen in urban areas throughout Japan in the 19th and early 20th centuries. No Parking. Park at Itoigawa Station or the Jade Kingdom Center. 5 min walk from Itoigawa Station.